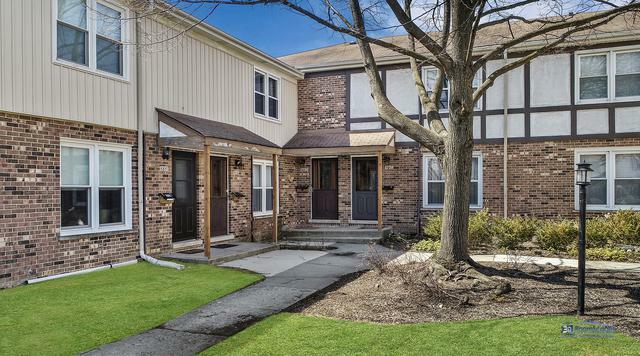 Easy to love, this 3-bedroom townhouse has been recently renovated. With new bamboo wood flooring in the large living room. Updated kitchen features stainless steel appliances, granite counters, tile backsplash and large dining area. New sliding glass door leads to your own private patio. New carpeting on stairs and in lower level family room. Hardwood flooring in all bedrooms. Remodeled baths: full bath with new granite top vanity, new tile floor, new tile tub surround, new fixtures. New interior paint. New light fixtures. New furnace & central air in 2017. Electric panel updated in 2017. New sump pump in 2018. Extra storage in laundry room with workbench and utility sink. Home has 2 assigned parking spaces. 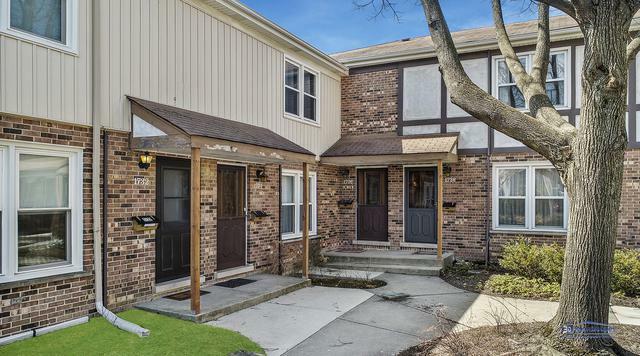 Great location is near The Glen, shopping, restaurants, entertainment & Glenview Community Center. 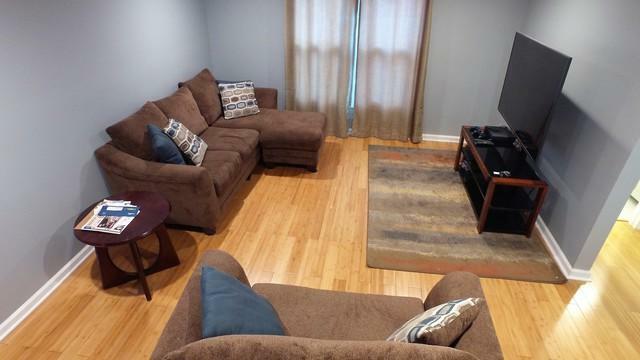 Close to 294 & train station for your work commute. No outside work to be done! HOA covers lawn care, snow removal and exterior maintenance. 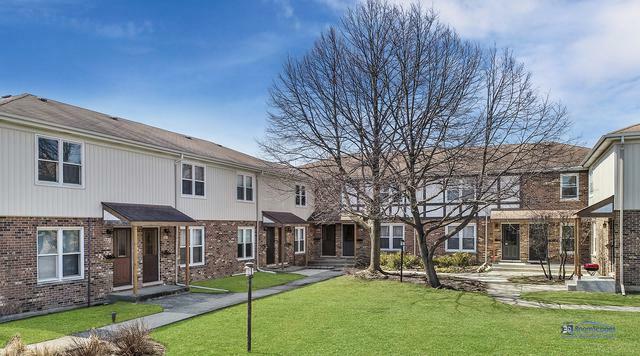 Include this home on your must-see list!